Can't find your ideal home? Why don't you buy land and build your ideal custom dream home? 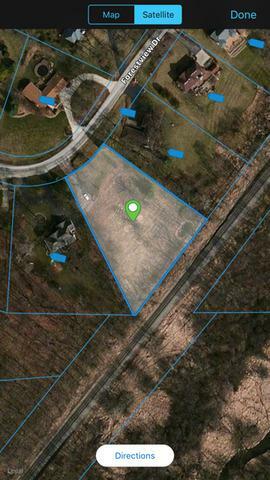 Yes this lot is ideal for a ranch or 2 story home without or with a walkout basement. Every room of new custom home can enjoy private tranquil views of Forest Preserve in unincorporated Cook County. 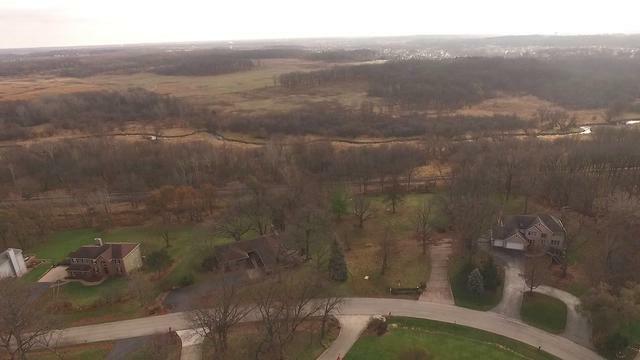 Build your dream home and create life long memories on a 1.3 plus acre wooded lot with mature oaks in private Rolling Knolls Estates, all of this for an investment of much less than you may think. 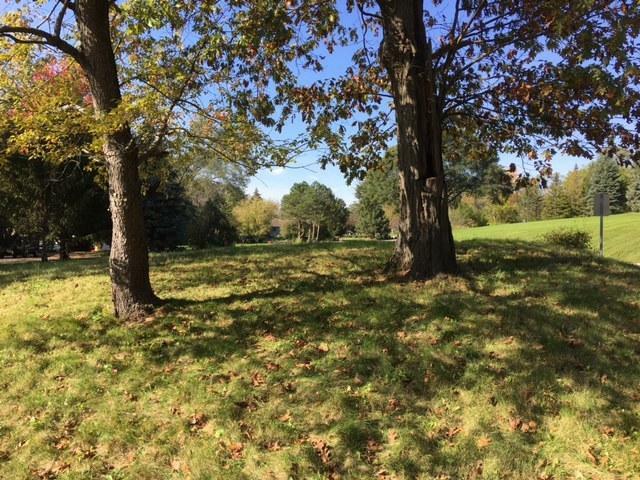 This lot borders Cook County Forest Preserve and is the last private Forestview Drive lot in the neighborhood left! The stamped patterned concrete driveway is all ready for your new unique estate and the well is already installed, both to be conveyed as is. Your buyers custom home to be designed for this lot can include walk out basement, pool, shed, deck, patio 3 car garage and more, per builders quote. Come walk you new yard, drive the neighborhood and call for for a meeting with the builders soon.